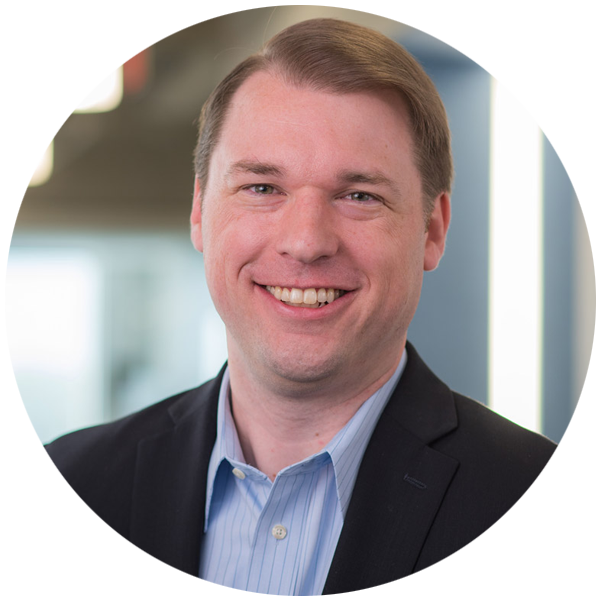 Adam is an information security expert and is currently the CEO and a founder at ThreatConnect, Inc. He possesses over a decade of experience in programming, network security, penetration testing, cryptography design & cryptanalysis, identity and access control, and a detailed expertise in information security. The culmination of this knowledge has led to the company’s creation of ThreatConnect, the first-of-its-kind threat intelligence platform. He currently serves as an advisor to multiple security-focused organizations and has provided consultation to numerous businesses ranging from start-ups to governments, Fortune 500 organizations, and top financial institutions. Adam holds an MS in computer science with graduate certifications in computer security and information assurance from George Washington University.